Legendary documentary-maker Errol Morris (The Fog of War, Gate of Heaven) turns his camera on the pioneering astrophysicist who died in March. 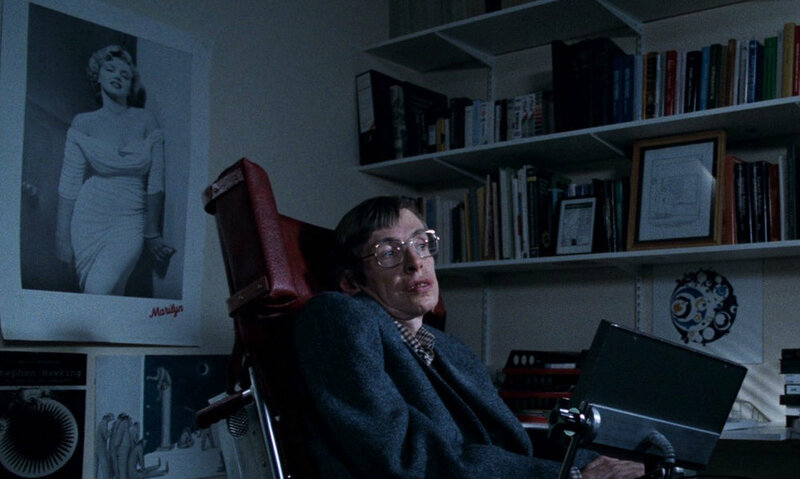 An adroitly crafted tale of personal adversity, professional triumph, and cosmological inquiry, Morris’s documentary examines the way the collapse of Hawking’s body has been accompanied by the untrammeled broadening of his imagination. Telling the man’s incredible story through the voices of his colleagues and loved ones, while making dynamically accessible some of the theories in Hawking’s best-selling book of the same name, A Brief History of Time is at once as small as a single life and as big as the ever-expanding universe.